If you miss a Wellow Parish Post or wish to refer back to a past copy then you can access the archive by following this LINK to the Wellow village website. 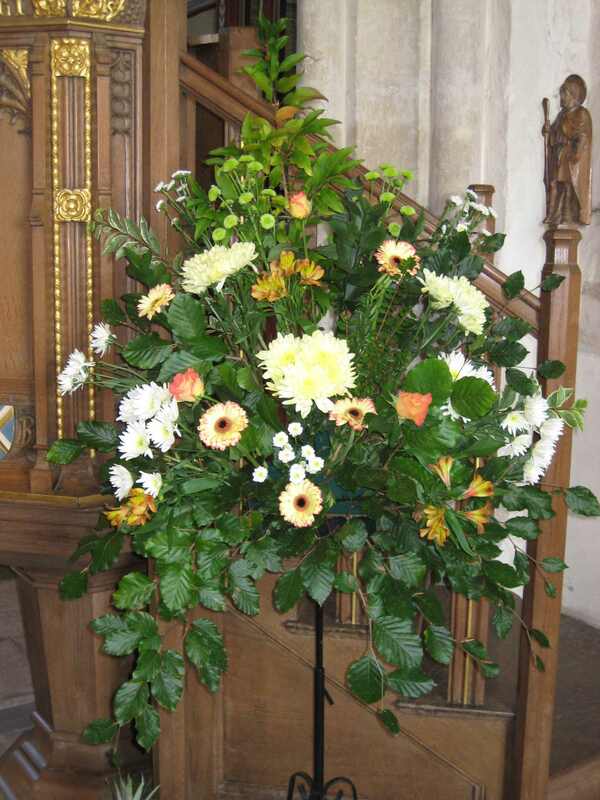 As an aide memoire for those who have kindly agreed to be on the Flower Rota for St. Julian’s Church we will publish a weekly reminder for the coming week’s named Flower arranger. Or even a light snack. Look forward to seeing you there. Roger Layet from The World Community of Christian Meditation will be speaking about the WCCM and leading a meditation in the cosy warm vestry. This may be of interest if you are exploring either Mindfulness or Meditation. 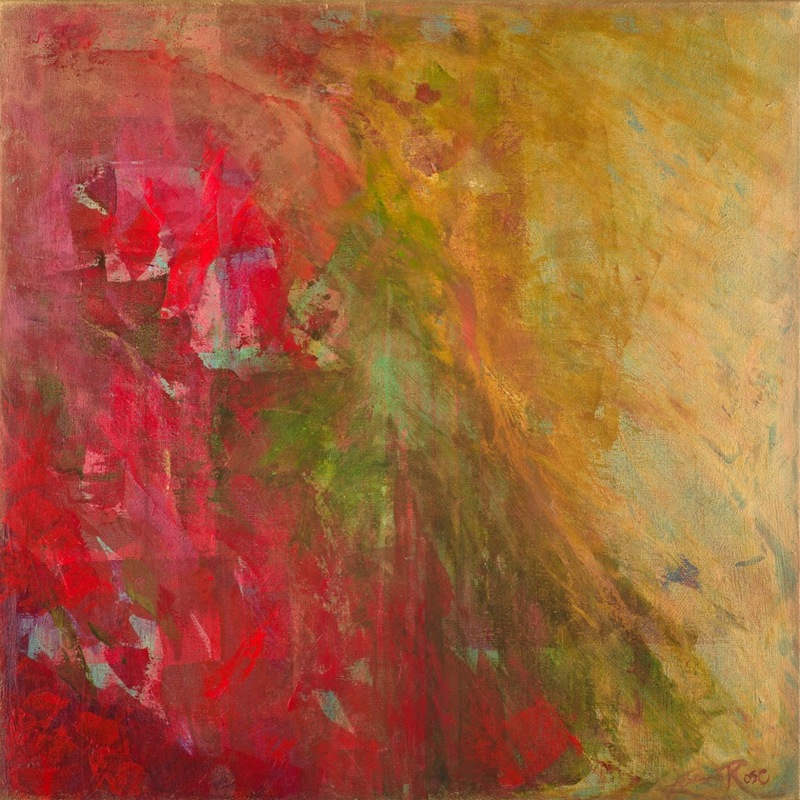 The techniques involved are very similar, you’ll be very welcome. Please note that this will take place on the 8th and NOT the 1st. If you want to know more please contact either Tom Benyon tom.benyon@stjsgroup.church or Jill Tremellen jill.tremellen@zen.co.uk. Try out the WCCM website ( www.christianmeditation.org.uk). It seems that a number of heavy lorries have taken to using the roads between Odd Down/Hinton Charterhouse/Peasedown and Wellow, as through routes. Local residents are concerned because of damage to trees by high vehicles, and because of danger to small children around the primary school (evidently the police had to be called recently due to traffic congestion there), and children and disabled adults around the Trekking Centre. Could we please consider the use of the blue and white warning signs in the area, like the ones installed some time ago elsewhere in my ward at Freshford, etc? There are ongoing worries in Wellow about speeding through the village. It seems that people are inclined to speed up - well beyond the official 20 mph limit - in particular near the shop (dangerous again because of children), in anticipation of the national speed limit length ahead. What might be the chances of getting a speed deterrent sign - on a long or short term basis? Might there be a chance of obtaining s106 monies for traffic calming etc measure in Wellow as a result of the forthcoming housing developments at Peasedown and Sulis Down? Our applications for planning permission and listed building consent for the refurbishment of the Packhorse have been submitted and are now available for inspection. Supportive comments will help our cause so please take a moment to express your support on B&NES' web site, particularly on the planning application! Design, access and heritage statement. Extra parking will help older customers. Please express your support via B&NES' official comment form online before the formal consultation period ends on 15 December. Or, to give detailed feedback to the committee, just reply to this email. This looks like good news! Any comments, however - apart from the fact that you already have CSW? Maybe you would like to think about having a sign on a permanent basis, possibly funded by s106 money, if we can get it? By the way, in view of the widespread interest in these highways issues, I suggested to Richard that he puts my recent message to Louise Fradd on to the website - together with replies - so that everyone can follow developments as they happen. I trust this is OK? Many thanks. I am sure that would be much appreciated! I appreciate the concerns of the local residents and the difficulties they experience when accessing the local shop. What we can offer Wellow is a flashing speed sign on a temporary basis that also records the speed of vehicles. Following its stay in Wellow and with the data collected I'm happy to discuss the results with the local beat manager, should there be a large contravention of the existing 20mph speed limit and I would like to think that if necessary some enforcement could take place. Alternative, if the community think that there is an issue and feel strongly they should discuss with their beat manager the deployment of community speed watch which has been very successful in many wards and parishes in Bath & North East Somerset. People in Wellow are becoming increasingly agitated by ever-growing traffic and also speeding through the village - despite the newish 20 mph limit. 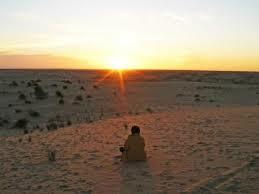 With more and more development it is hard to see what might be done re the former. However, without drastic physical measures - which they don't want - the most obvious step would seem to be provision of a 'smiley face' sign. This would need to be sited somewhere in the area of the shop as evidently people tend to put their foot down as they spy the derestricted section ahead. This is especially dangerous as often of course there are children around the shop. Wellow PC meet next on Monday evening and I would be very grateful for a quick answer from someone re whether - if they agree - this could be provided and if so at what notice and for how long. 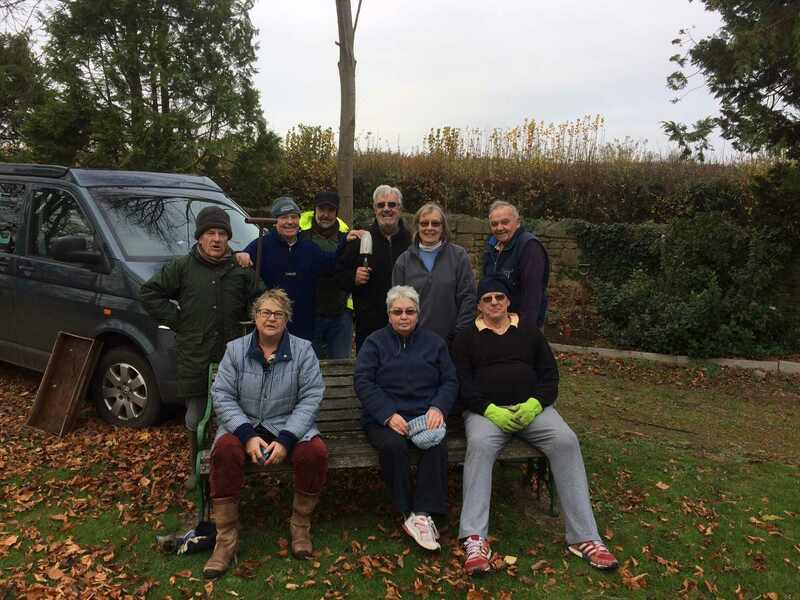 On Sunday 27th November around 600 bulbs were planted at our cemetery by these volunteers. A big ‘thank you’ to them for giving up their Sunday morning. This is the second year we have undertaken bulb planting, last years efforts resulted in a splendid show of spring flowers and this coming spring should be even better. In addition we were also given a tray full of fuchsia plants, which were planted in the boarder adjacent to the road. The Burial Board would wish to thank Wellow Horticultural Society for their recent very generous donation, in addition, two further private donations have also been received. We are now able to allocate £250 for future planting at our Cemetery. This is most appreciated, thank you. 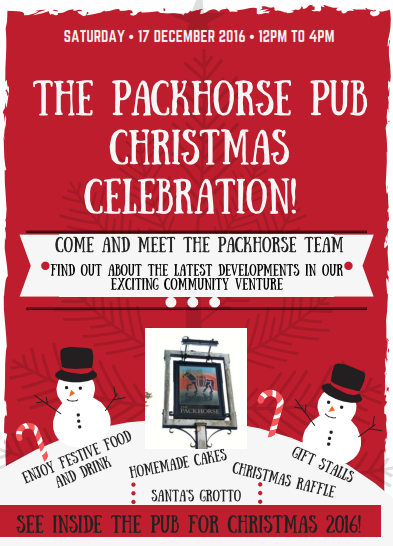 Our next event at the Packhorse will be at 12-4pm on Saturday 17th December. Come meet the team to find out the latest news, and take a peek inside the pub. 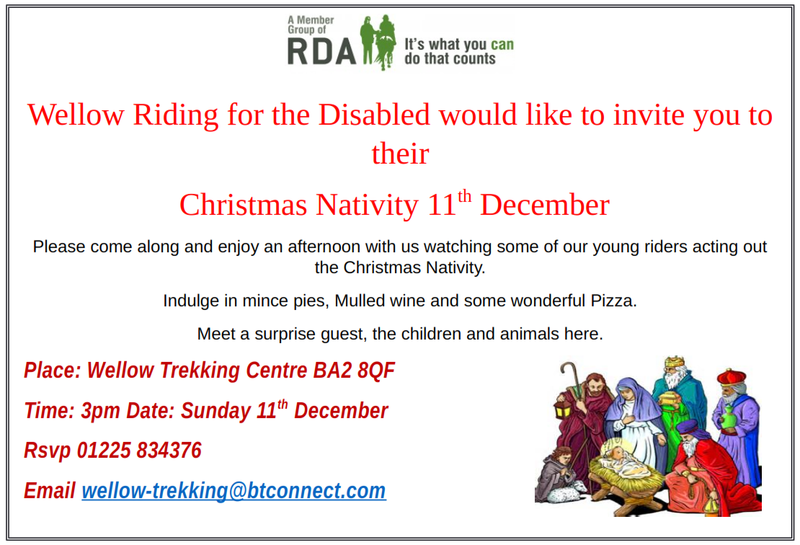 ...and we hope that Father Christmas will put in an appearance! We hope to see you there too. 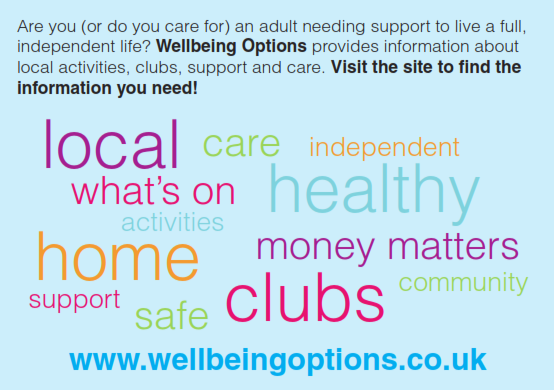 We would like to introduce you to our new website, Wellbeing Options; created to support adults in Bath and North East Somerset to live full and independent lives. 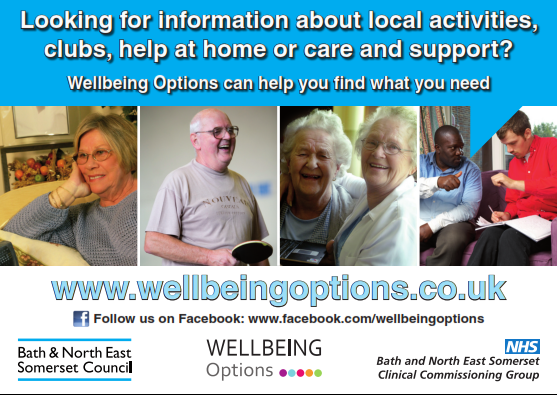 Wellbeing Options is a free resource providing a wealth of information about local commissioned and specialist services such as clubs, activities, support and care services. The calendar provides details of ‘What’s On’ and a ‘Resources’ area is coming soon; this will contain useful information, links and Frequently Asked Questions. If you would like copies of the postcards (please see attached) for your constituents, we would be happy to send you some. If you would like more information about Wellbeing Options, or would like to discuss this further, please feel free to contact us. We know it's a long way ahead but the outdoor theatre event this year was such a success that you might wish to save the evening of Thursday 6th July in your diary. With the support of Wellow Recreation, we have arranged for the Miracle Theatre Company to perform 'The Third Policeman' at Wellow playing field. More details will follow in the New Year. 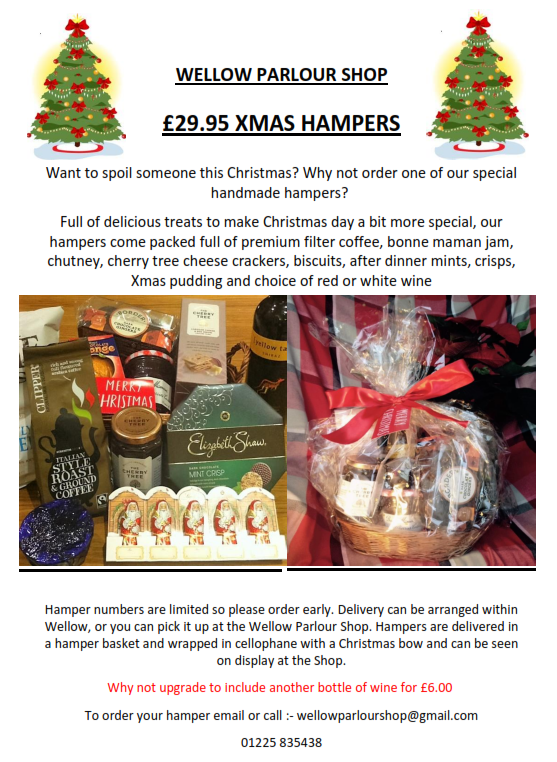 PLEASE NOTE: Articles/information for Wellow Parish Post can be e-mailed at anytime up to 6pm on the Tuesday night before the weekly post is sent out at 11am on Wednesday.